Plainsong Farm, a recipient agency for the Access Walk for Good Food, seeks to connect people to the land and to God through a community farm model and work rooted in years of ministry. At just $6,000 short of our $110,000 goal, we're so close! Help us reach our goal by donating to the Walk for Good Food before June 30th, using the link here. Thank you in advance. In a day and age where most people buy their food from grocery stores, there is little connection between the consumption of food and the land and work that brought the food about. 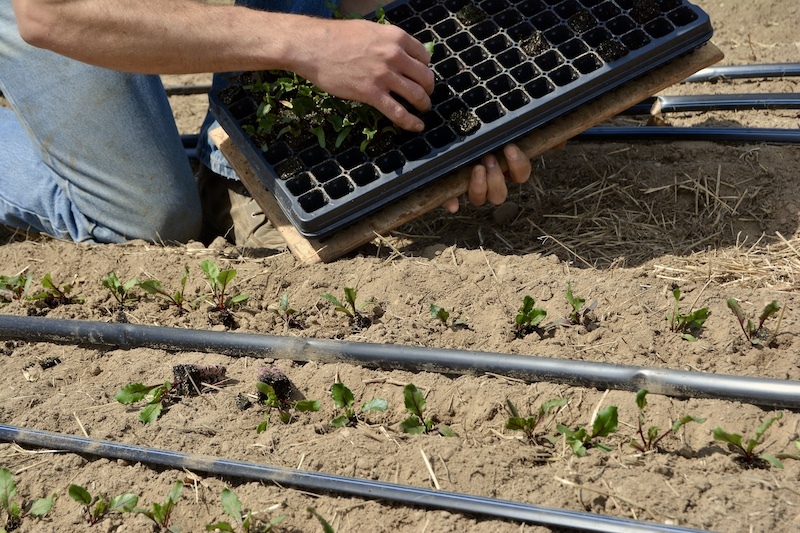 Plainsong Farm, located in Rockford, Michigan and operating under a Community Supported Agriculture (CSA) model, seeks to bring about a connection between farm and table, food and faith. More than just a growing space, Plainsong Farm works on three levels. The farm itself brings together individuals and families who share in the risks and rewards of farming. 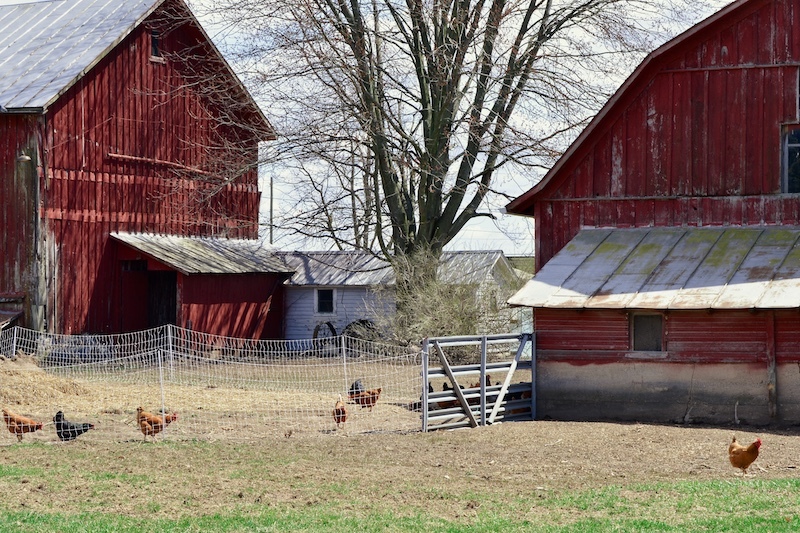 The nuanced highs and lows in the growing season affect not only the farm managers but those who share in its bounty, connecting shareholders more closely to the land and the work of growing food. Often focusing on themes of the land and creation, Sunday evenings at Plainsong Farm allow the community to come together to rest and commune over food. Both Rev. Parish and Mike Edwardson, Co-founder and Farm Manager, expressed hope of the farm serving as a point of connection: connecting people to the land, to each other, and to God. 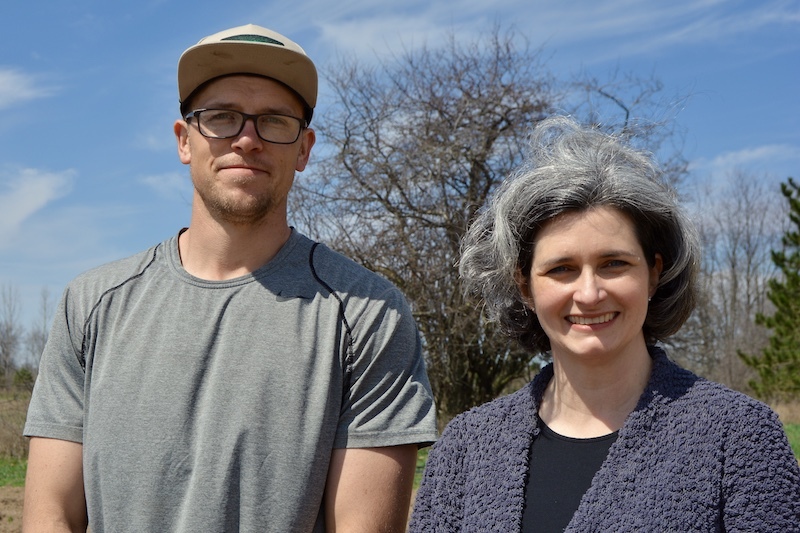 Much of the work of the farm aims to target younger generations: establishing the connection between faith and eating practices in the lives of youth, so when they step into leadership roles they will already be informed by this connection. A recent grant has kickstarted a pilot program at the farm for middle school students, which provides a two-year curriculum focused on sustainable agriculture and conservation. Future plans include the introduction of a fellowship program for young adults combining hands-on experience in sustainable agriculture with Christian discipleship, prayer, and community. In spite of the work many churches do to minister to individual people, there is a noticeable lack of connection to context and communities. Rev. Parish emphasized the irony of this, considering that many of these ministered-to issues are often tied back to land. This disconnect also lends itself to a lack of hospitality for those who grow food and the land from which it comes from. The hope of Plainsong Farm is to provide a space where individuals can build habits that tie eating practices to morality and intentionality. “Ten acres and large questions,” Rev. Parish described the farm. With a mission rooted in years of ministry work and programs that are attentive to the challenges of the conversation around food and fatih, Plainsong Farm is progressing toward a space of not only large questions, but substantial growth.